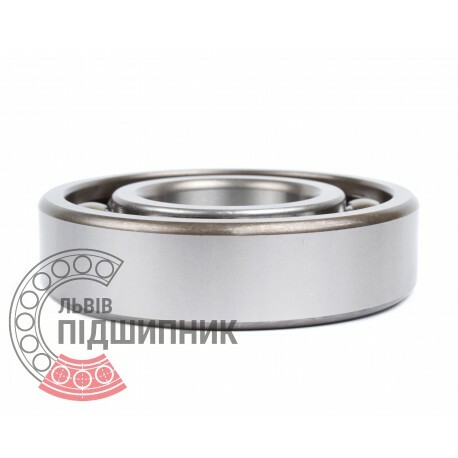 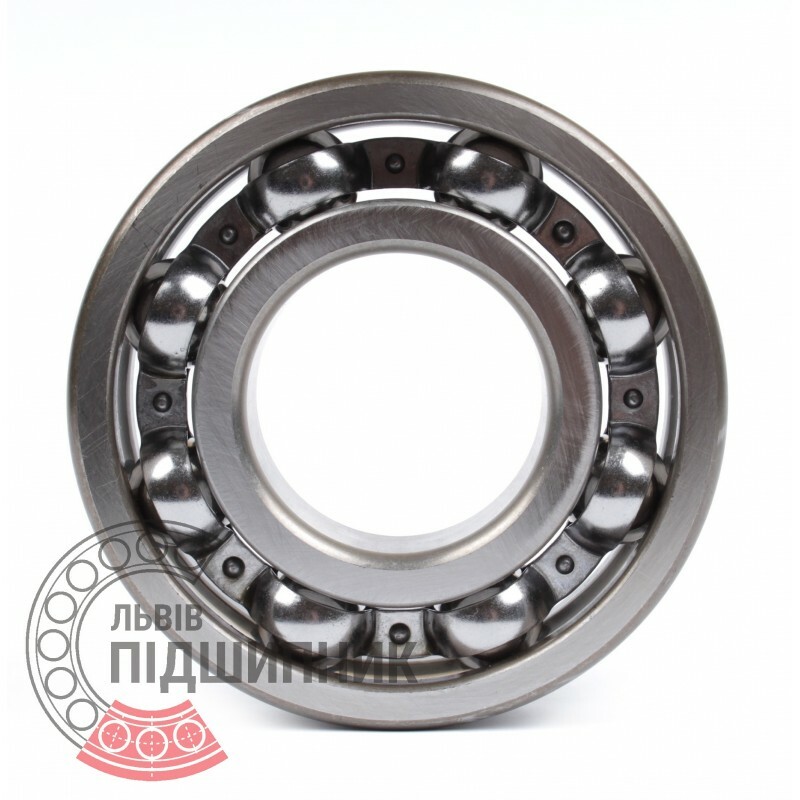 Deep groove ball bearing 6030 DIN625-1, ISO15:2011 GPZ. 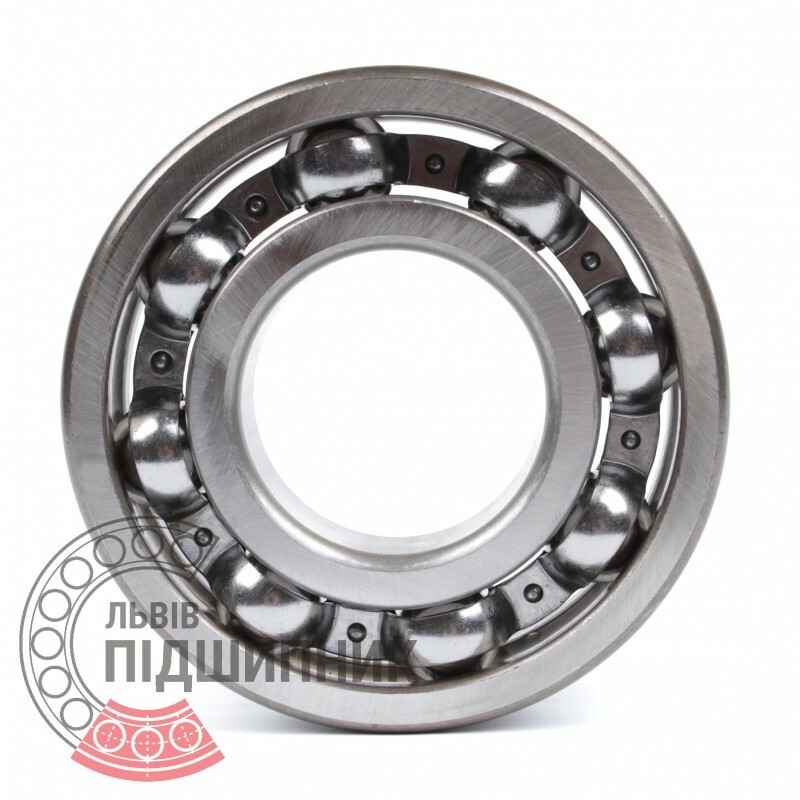 Net product price: 1 209,12 грн. 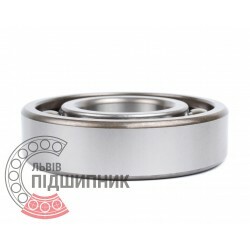 Gross product price: 1 450,94 грн. Available for order 1 450,94 грн.